TRADITIONAL leaders brought sick people to Prophet Walter Magaya for healing at his cross over night prayer that drew thousands of people to celebrate New Year. Prophetic Healing and Deliverance ministries founder, Prophet Magaya took time healing the sick and pronouncing blessings to afflicted people that included traditional leaders who brought their sick for healing. In an interview with H-Metro, Prophet Magaya said he decided not to engage artistes to entertain the crowd to create more time for the sick. "I was moved with compassion when I saw in spirit during prayers, many people bringing their relatives for healing and this led me to shelve plans to engage artistes," said Prophet Magaya. "There is need for me to hear what God want from his people ahead of every prayer meeting and God is the one who calls his people and heals them. "I am a vessel used by God and the multitudes that attended were brought by God and he is the one who heals his people. "You saw many receiving their healing instantly and some will bring testimonies soon because I know the Mighty God I serve has abundant love for his people. "This year is a year of super natural speed and I tell you that the sick you saw in today's testimonies are so nigh and this is what keeps me going when I face challenges or discouragement. "The year 2018 brought more smiles to me than other years in that, it is the year I opened Yadah factory that created employment to our brothers and sisters, it is the year God showed me herbs that were examined and proved by Indian medical doctors although they are still to be accepted by our government. "It is the year I witnessed many people receiving their healing and spiritual growth of PHD ministry members. Many have grasped the vision and are no longer followers but partakers of the ministry. 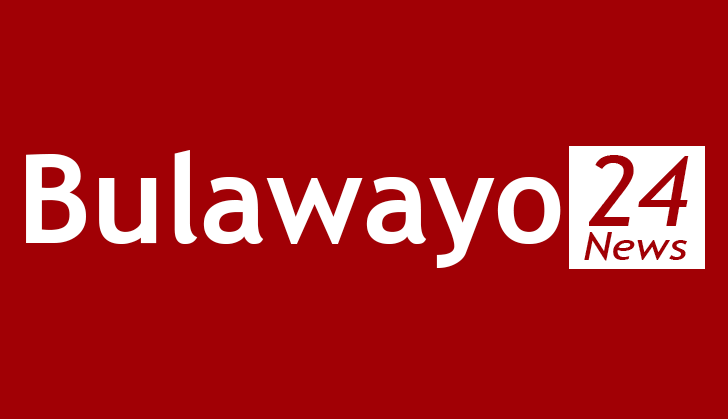 "Mabasa makuru ekupora kunoita vazhinji vanouya vasingakwanise kufamba kana kutarisika varikupora saka uchiona madzishe avakuuya nevarapwa kuno panezvikuru zvavarikuona. "Many are travelling by air to attend our prayer meetings and go back healed and that alone gives me strength and strengthens my faith in God I serve," said Prophet Magaya. PHD medical team could be seen bandaging wounds of some of the sick soon after they received prayers from Prophet Magaya. Yadah Voices led people into praise and worshipping and the man of cloth pronounced a blessing to the crowd that reached across Mukuvisi River urging people to develop a listening ear to the voice of God and live a prayerful life. Prophet Magaya led people in candle lighting saying let there be light, let the sick receive their healing, let the nation prosper, let the people live peacefully and respect authority ordained by God for nations to be healed. Thousands of people including foreigners wept during the prayer by Prophet Magaya and many claimed receiving their healing and were given a chance to testify before the crowd. Some of the people who spoke to H-Metro were touched by the number of people who were brought for healing urging striking junior doctors to respect people's lives ahead of money.